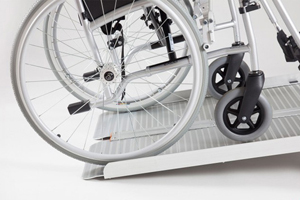 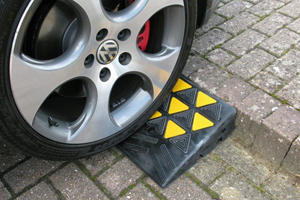 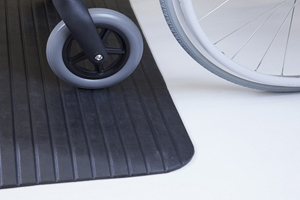 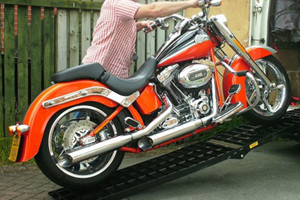 Roll-a-Ramp is a revolutionary portable loading ramp system which has taken the disability access and the wheelchair access markets by storm. 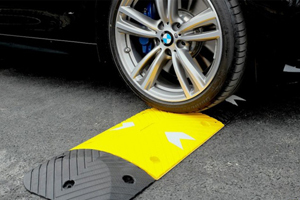 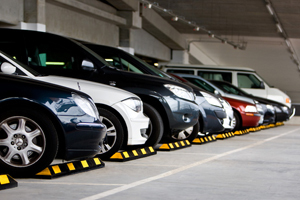 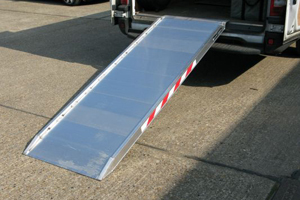 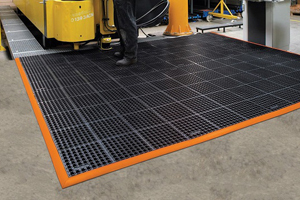 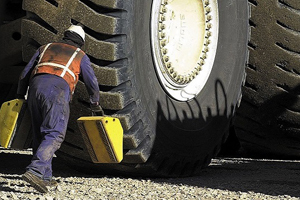 The simplicity and load-bearing strength of its unique design allows it to adapt to countless ramp access applications. 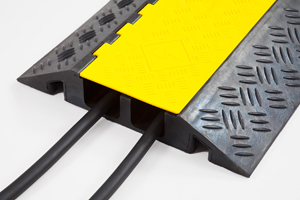 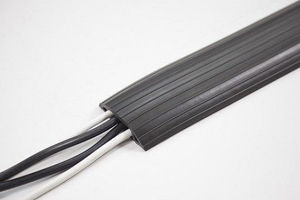 Available in any length from 3ft upwards.